Zenit St. Petersburg found Brandon Jennings’ replacement. Zenit St. Petersburg signed American guard Codi Miller-McIntyre, the club announced. 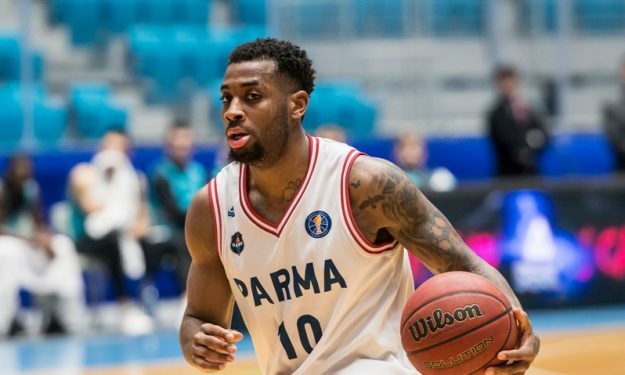 With Zenit, the player will return to VTB League, where he previously played with Parma, and will make his EuroCup debut. Miller-McIntyre arrived in the Russian team to replace Brandon Jennings. The latter parted ways with the club following a controversial Instagram post that threw shades at his team regarding the father-son relationship of head coach Vasily Karasev and forward Sergey Karasev. In 2017-2018, Miller-McIntyre made headlines by registering a triple-double in VTB, a rare occurrence in European basketball.